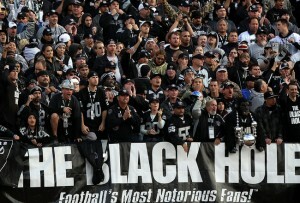 According to Insidebayarea.com, this Sundays match-up between the Oakland Raiders and the Cleveland Browns has sold out. This marks the first home game since the passing of team owner Al Davis last Saturday. 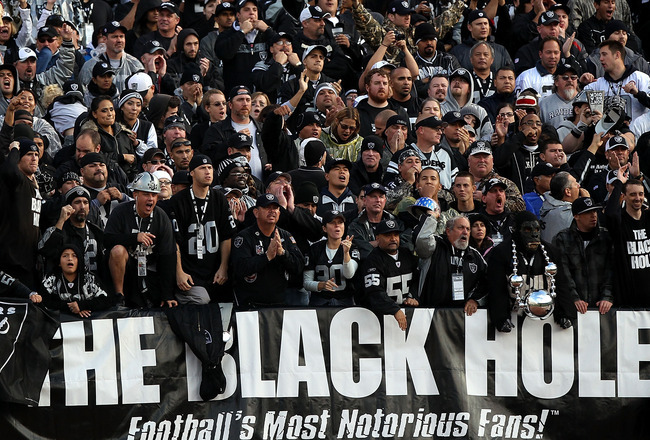 This also marks the third straight sell out for the Raiders this season, and the first time since 2008 that the Raiders have sold out 3 consecutive games. “We encourage our fans to enter the stadium earlier than they might otherwise to join with us in a moment of silence preceding the national anthem,” Raiders CEO Amy Trask said Thursday. There will be a halftime ceremony for Davis as well as video tributes throughout the game. Trask said many former players plan to attend. The Raiders are 3-2 and scored a dramatic and emotional victory over the Houston Texans last Sunday in Houston, the day after Mr. Davis passed away at age 82.